IT is 43 days to Election Day and a record number of candidates successfully filed their nomination papers to contest the July 30 polls. Behind the scenes everything is falling into place like clockwork. Candidates for the presidential, Senate, National Assembly and council elections are now known, and many of them are already on the ground in various constituencies, serenading the electorate. Accreditation of journalists and observers is in full swing along with voter education. Even those who, at law, should have nothing to do with our elections, some foreign funded NGOs, have also rolled up their sleeves and are on the ground campaigning for their chosen horses. And some, like Human Rights Watch, have since been caught concocting reports of alleged intimidation. We can only say, its game on. 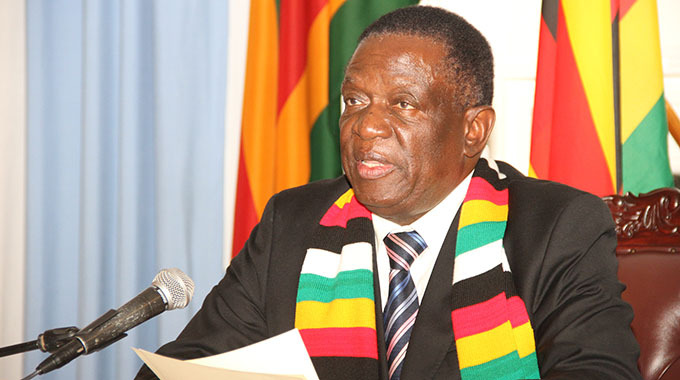 To this end we welcome the announcement by President Mnangagwa that he is geared to meet the leaders of all contesting political parties to get them to commit to the holding of free, fair, credible and peaceful elections. The President has been consistent on this as he had committed himself to meeting the opposition leaders much earlier, but was told there were 128 of them hence he had to wait for the Nomination Court which whittled the number to manageable levels. 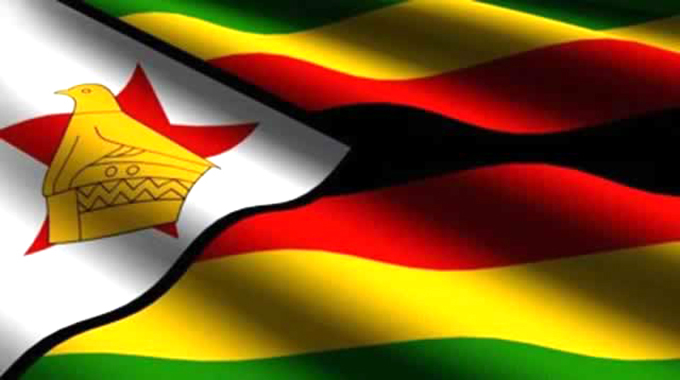 The President has also consistently reiterated his message of peace to the nation urging Zanu-PF supporters to uphold high levels of maturity even in the face of provocation by opposition supporters. The peaceful environment prevailing shows that the President’s words have not fallen on deaf ears. To this end we challenge the opposition leadership to reciprocate the President’s gesture by urging their supporters to also exhibit high-levels of maturity. The opposition leadership, particularly MDC Alliance candidate Nelson Chamisa, should desist from alarmist statements that detract from the President and ZEC’s commitment to the holding of peaceful, free and fair elections. We urge all contestants and political parties to stop wasting time and energy on trivia, and instead engage voters to hear their concerns, sell their policies and generally empower them to make informed choices on July 30. Let us not take the electorate for granted. We also applaud the Zimbabwe Republic Police for committing to clamping down on those bent on violence. We take this opportunity to reinforce the call for violence-free campaigns. Let us beat each other with ideas not blows and clubs. The world is watching and we must show them that we are a mature democracy.